Jump Start your journey to a healthier you with this 14-Day challenge designed to help you increase your energy levels and lose weight. Jump Start your journey to a healthier you with this 14-Day Holistic Jump Start Program that’s simple, convenient and affordable. 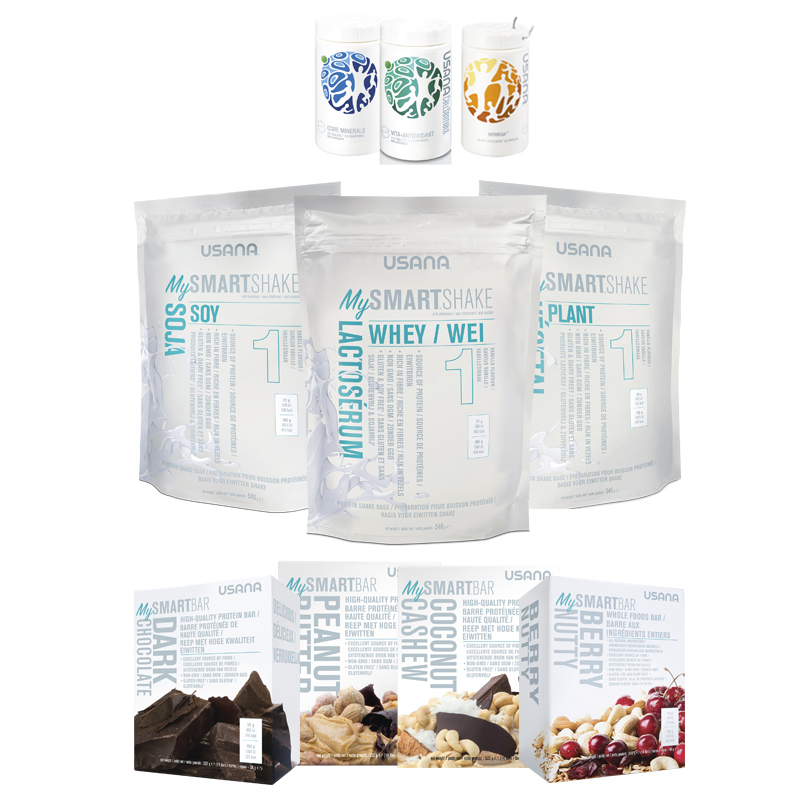 This Program is designed to help you increase your energy levels and lose weight with USANA’s MySmart Foods which are made with clean and simple ingredients. This program was designed with you in mind! Below you will find more general information as well as some FAQs about the 14 day holistic challenge. What do you get with the packages and what is the difference between the basic vs elite? 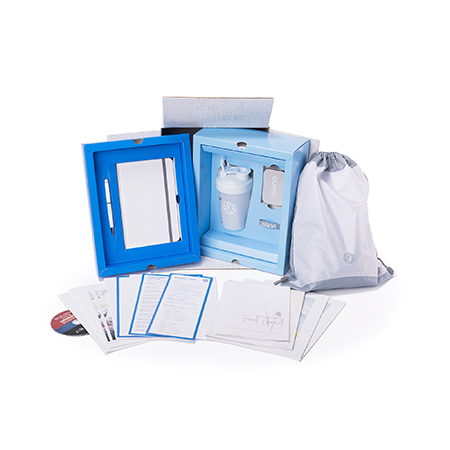 The Basic package is for someone who already gets adequate nutrition whereas the Elite package is for someone looking for a complete and optimal nutrition program for full support. What if i have a low-glycemic meal at lunch or breakfast? That’s fine as long as you’re sticking to two shakes and one meal per day. If you have a meal at breakfast or lunch then have your two shakes for lunch and dinner.